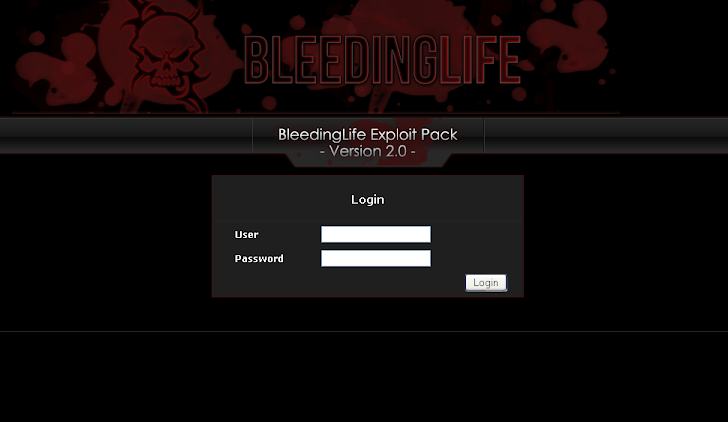 Black Hat Academy releases Bleeding Life 2 exploit pack. This is an exploit pack that affects Windows-based web browsers via Adobe and Java. You can read all about it, and download it for yourself. Statistics are kept based on exploit, browser, and OS version. Ability To Allow Guest Access - Guest Can Only View Stats Page, Clicking and Other Pages Disabled.